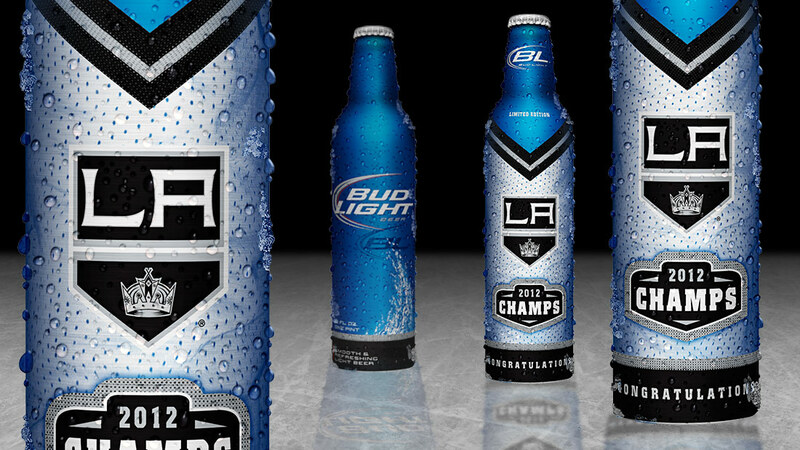 Bud Light NHL Kings Packaging - Phoenix Creative Co. 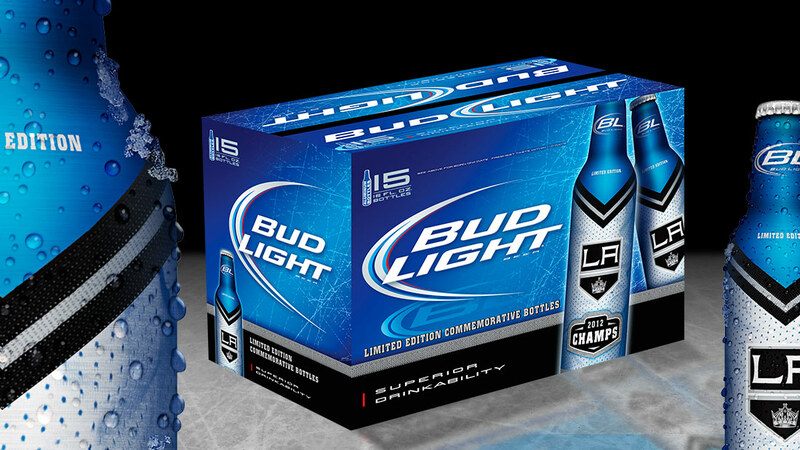 This commemorative NHL bottle and package design called upon Phoenix’s last-minute responsiveness and design flexibility to create an approach that would work with the colors and logo of the many potential championship teams as the play-offs progressed. Phoenix Creative has displayed both the ability and agility to handle this challenge several years running.